Southeast Asia is one of the fastest growing regions in the gaming industry With a market size that is similar to Thailand, Vietnam is one of the top 3 largest market in Southeast Asia, contributing to 60% of the revenue in the region. Login rates are high in the early morning. Login rates are usually high in the early morning, as users play games play games while getting ready for the day. 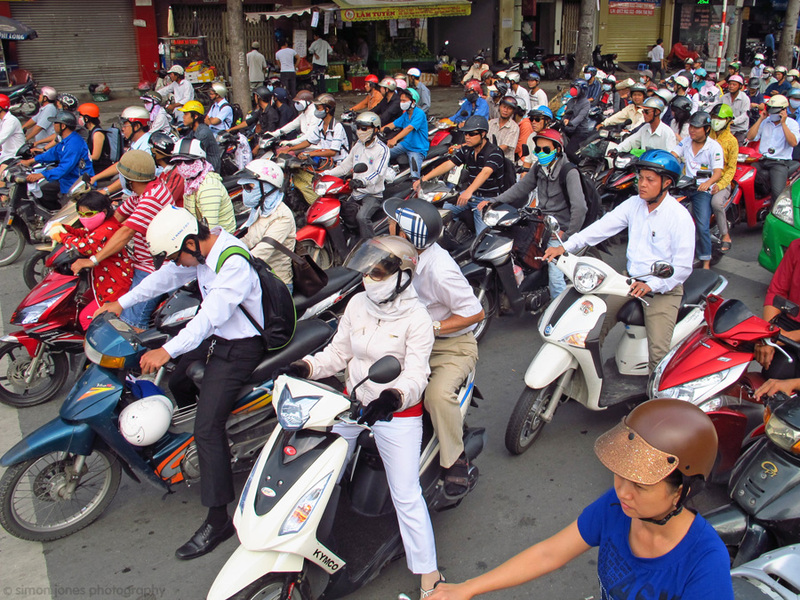 Unlike some countries such as China, where many players play games during their commute on public transport during the rush hours, Vietnamese commute on bike for work. 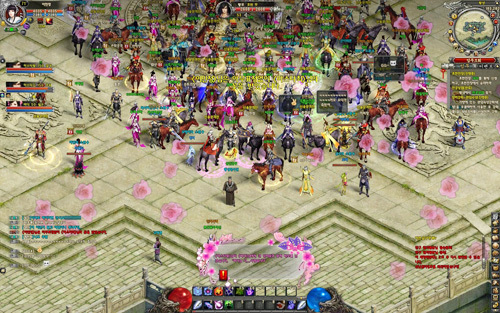 Traditionally, Vietnamese gamers love to play MMORPG, FPS/TPS, Card battle and casual games. Chinese Martial arts games with very serious graphics and 2D, 2.5D, MMORPG are also some of the popular games from overseas. Male gamers prefer adventurous & action games while female gamers prefer casual & action games. Majority of the population uses 3rd Party payments. 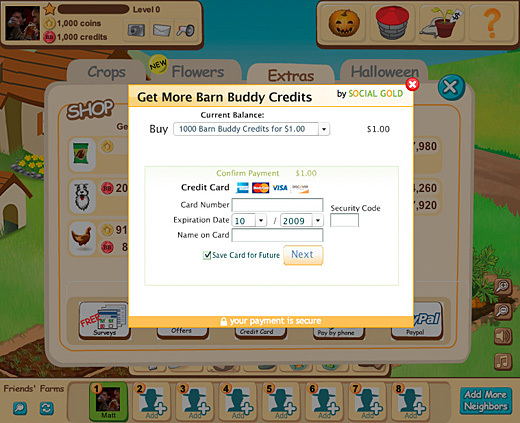 Only 2% of the population owns a credit card, and thus having third party payment options in the game is a necessity. 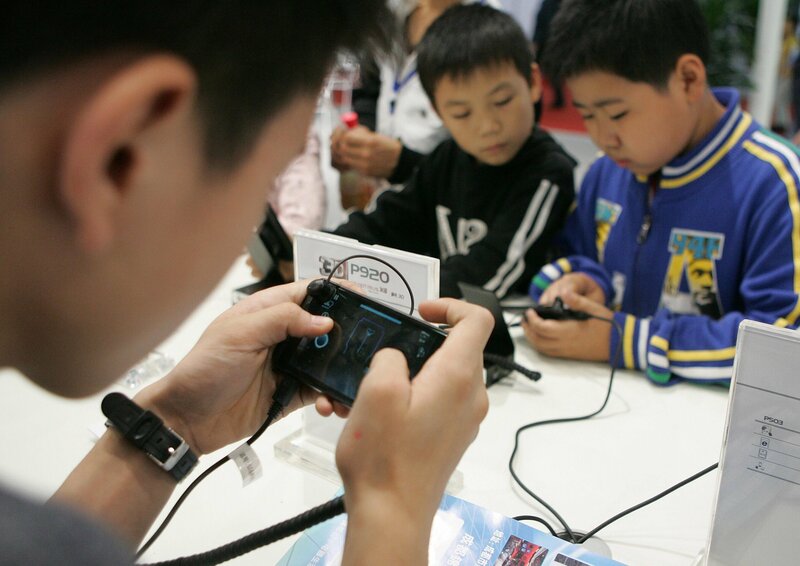 Of all Vietnamese mobile gamers, 49% spend money on games, of which 62% are male spenders. While users are younger, and from the outskirts, older players in urban areas contribute more to the revenues. Games target at specific niche audience has emerged in 2016. Few female oriented games that were released have been popular with high retention rate. Japanese, Korean IP games are also emerging in the market. The gaming landscape is shifting by the post 90s generation. For an overseas developer, partnering with a big and experienced local publish can help you to navigate the market. 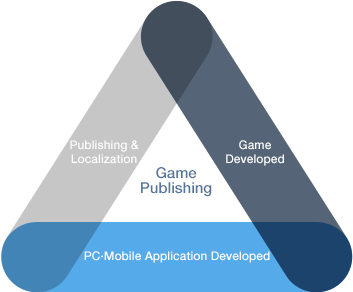 Publisher know their market well, and can provide resources that developers can tap into, such as an established platform, community, and marketing channels, and adapting to the local regulations, such as applying for a game license. The Global #Mobile #Game Confederation (GMGC) 2017 in #Beijing recently concluded. It is one of the largest gaming conference in China. With a total of six stages, hosted by renowned industry leaders gave away to interesting keynotes and panel discussions. GMGC Beijing 2017 brought together 38+ countries and some 15,318 game developers, publishers, attendees traveling from 38 countries and 6,200 companies from various disciplines in the game industry. Visit GMGC Beijing Website. About GMGC: Headquartered in Beijing, the Global Mobile Game Confederation (GMGC) is an international platform for game companies to create lasting partnerships and gain access to new markets. GMGC works closely with game developers, publishers, investors to facilitate collaboration and discussions on game development and technological trends. Visit Official Website. GMGC organizes the annual Global Game Congress in Beijing, other gaming conferences in Kunshan & Chengdu. Also, hosts a series of game conferences in Southeast Asia and other global around the year seminars and #networking events.